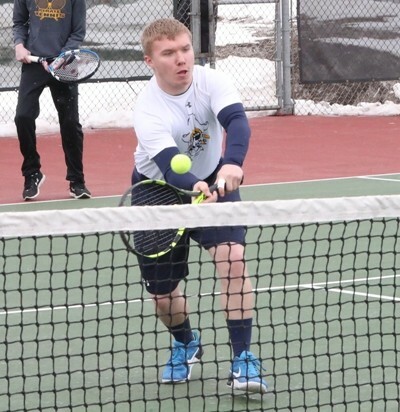 The Crookston Pirate Boys Tennis team played the fifth-ranked Thief River Falls Prowlers in two cities in a span over five hours and after it was all said and done, the Prowlers won the match 6-1. The match started in Detroit Lakes where Thief River Falls beat Detroit Lakes in a dual before they took on Crookston. 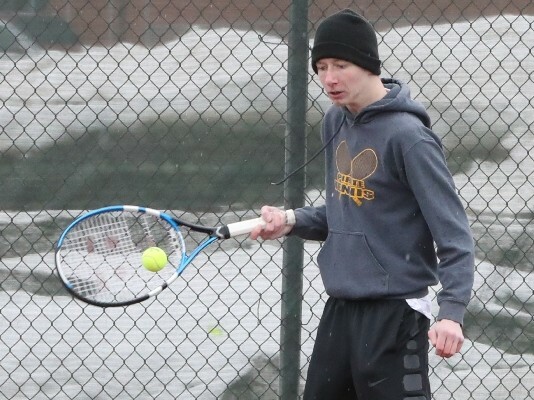 When the match began it started to rain and after 30 minutes of light rain the coaches decided to take a break and made a decision at about 3:45 to move the rest of the match to Thief River Falls where they had six available courts and no rain. 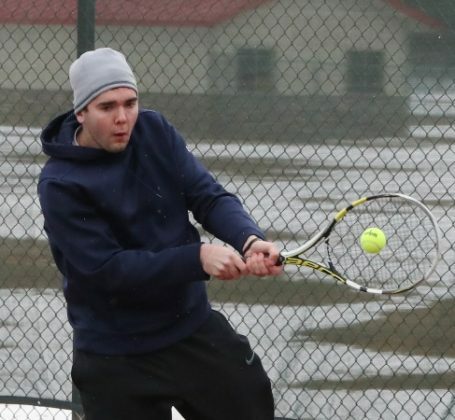 The match resumed play about 5:30 p.m. at the Thief River Falls Franklin Middle School courts. 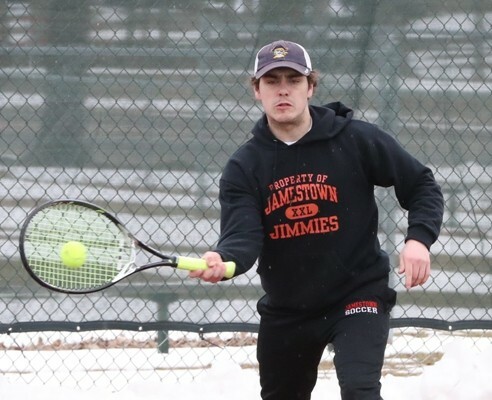 “We had a lot of adversity today playing a match in two different towns. 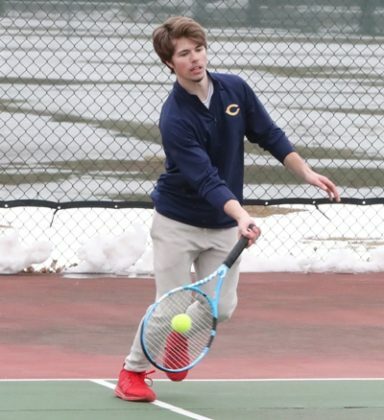 It wasn’t what we wanted the boys to face, but we needed to get the match in with three other section matches being rescheduled,” said Pirate Coach Cody Brekken. 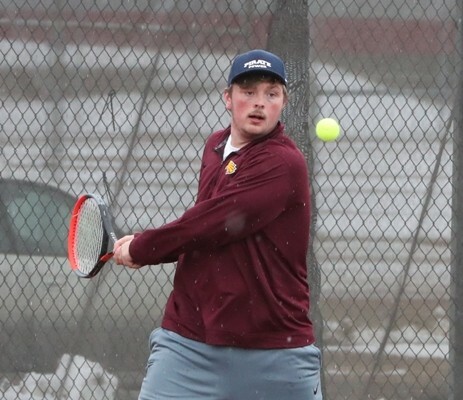 Crookston drops to 0-2 in duals and will host Bemidj on Thursday at 5:30 p.m.